The same submarine which successfully captured the world’s first moving images of a giant squid in its natural habitat is used for exploring the deep sea cliffs off the coast of New Guinea. The team encounters true living fossil species one after another. 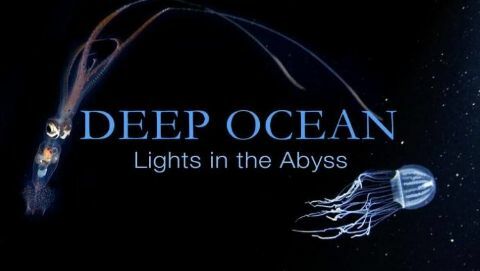 Join this exciting deep sea adventure! Exploring an unknown world 10,000 m beneath the waves. 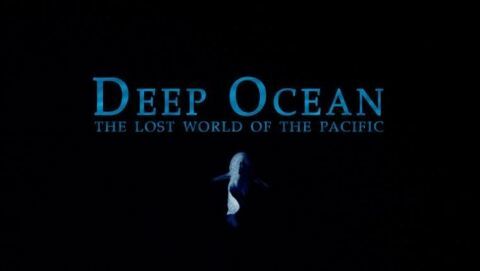 After capturing a giant squid on film, NHK's deep-sea film crew explores our planet's deepest point The Mariana Trench is nearly 7 miles deep. The water pressure is immense, and it's a world that's long been out of our reach. What creatures could survive such hostile conditions? 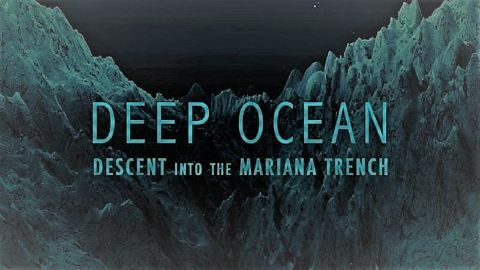 This is an expedition to explore the earth's deepest frontier. Narrated By David Attenborough.